Manalapan and Freehold dentist, Dr. James Courey specializes in the restoration and replacement of teeth with implants, crowns, bridges, veneers, and dentures. The American Dental Association recognizes prosthodontists as the only genuine specialists in cosmetic or aesthetic dentistry, best able to restore optimum function and appearance to your teeth. Their "extensive training and experience provide prosthodontists with a special understanding of the dynamics of a smile, the preservation of a healthy mouth and the creation of tooth replacements," notes the American College of Prosthodontists. Missing or imperfect teeth by traumatic accident, cancer, eating disorder, congenital conditions, or decay can be replaced with beautiful, long lasting, functional teeth. To produce dentistry's best outcomes, Dr. Courey proudly partners with New Jersey's finest dental specialists, general dentists and dental labs. "Working with top dentists & labs is the key to proving my patients with the best restorations available," he says. "Together, we find the best possible solutions to complicated dental dilemmas." Dr. Courey received four years of advanced dental implant training at Department of Periodontal & Implant Dentistry at New York University, where he is also a postgraduate resident instructor of prosthodontics. He earned his Prosthodontic specialty certificate at Albert Einstein College of Medicine/Montefiore Medical Center. "Ongoing study of a variety of medical & dental disciplines provides me with a wide range of diagnostic insight and diversified approaches to tooth replacement solutions." This is his fourth time as a New Jersey Monthly Top Dentist. 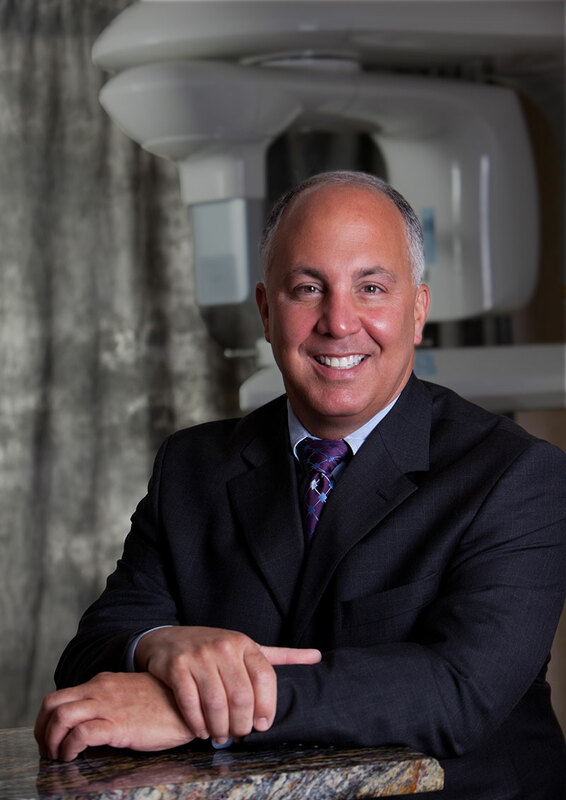 Dr. Courey's patients are from Manalapan, Englishtown, Freehold, East Brunswick, Old Bridge, Monroe, Marlboro, Middlesex County, Monmouth Country, New York and Philadephia. Whether working in an advisory capacity with your general dentist or providing specialized care, Dr. Courey's expertise yields natural looking, long lasting restorations.